Therm o-forming trays that mold to your teeth. 10 cc syringe of 35% Professional Carbamide Peroxide whitening gel. 3 cc syringe of remineralizing gel to strengthen the enamel of your teeth. Retainer case to keep your formed trays safe. Mini cold blue LED light to accelerate the process. 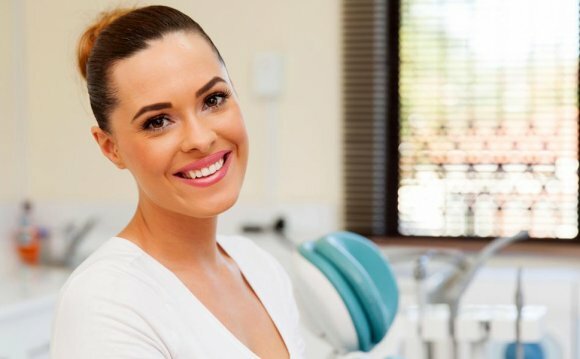 During the entire length of your whitening treatment, you should avoid staining beverages as much as possible, including coffee, tea, red wine, colas, and citrus beverages. If you must consume these, it is highly recommended to do so through a straw.Use only under the supervision of a dentist or teeth whitening professional. The manufacture and seller accept no responsibility for any usage of this product.